Home › Storytelling › Stories › TUS Collaborative Design Council Accepting New Members. Apply by 12/1! TUS Collaborative Design Council Accepting New Members. Apply by 12/1! Are you interested in working hand-in-hand with a vibrant community of Transition 'All-Star' organizers - including Transition US staff, board members, and active Transition leaders from all over the country - to broaden, deepen, and scale up the Transition Movement throughout the US? Our Collaborative Design Council is now accepting applications for new members! Click here to apply! Initially convened in 2016, the Collaborative Design Council is a voluntary advisory group that brings together leaders of local Transition Initiatives from around the country - along with Transition US staff and board members, regional hub organizers, and national-level working group coordinators - to learn from each other, provide mutual support, offer feedback, and collaborate on projects of common interest. One example of this was our first-ever, two-day Movement Strategy Session and Leadership Retreat, which was attended by 34 Transition leaders from all over the country this past summer in Minneapolis, Minnesota, and was organized and hosted by Collaborative Design Council participants. You can read more about the National Gathering and Movement Strategy Session here. The next iteration of the Collabortive Design Council will be comprised of 18 members. New members will join the Council for a 2-3 year term, with six existing members stepping down each year in order to make way for new members to come on board. Current member bios and headshots are included below. Willingness and ability to commit to monthly online Zoom meetings for a 2-3 year term beginning January 2018. Please note that the Collaborative Design Council currently meets for 90 minutes on the third Wednesday of each month at 4pm Pacific Time. The Council may, by consent, choose to change the duration and timing of these meetings. Demonstrated ability and commitment to working well with others. At least one year of experience working with a local Transition Initiative. Knowledge of Transition activities nationally and in your region (beyond your local initiative). Please note that we will strive to co-create a Council that is balanced in terms of geography, gender, culture, and age. Special consideration will be given to applicants involved in regional hubs and national-level working groups. We encourage thoughtful, hopeful, caring, and committed individuals to join us in this collective effort! Are you ready to step up into a greater role in the US Transition Movement? Or do you know someone else who might be? Click here to apply or forward this link to a friend. If you have questions about any of this, please feel free to contact Transition US Co-Director Don Hall at don@transitionus.org or (941) 408-3374. Interested? Apply here by Friday, November 10th! Meet the Current Collaborative Design Council! 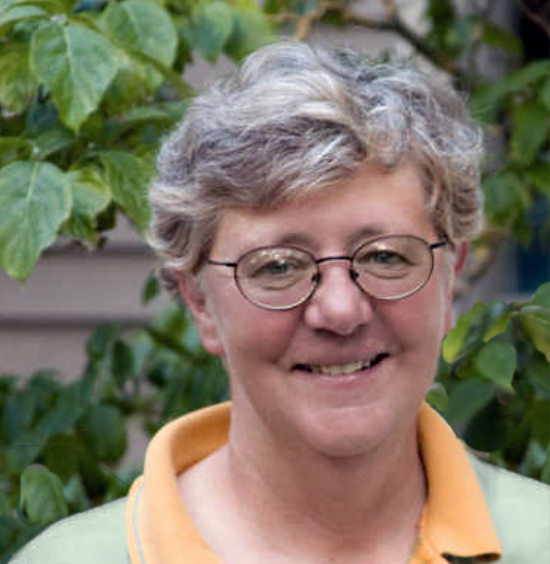 Ruah Swennerfelt is a founding member of Transition Charlotte and a member of Burlington Friends Meeting (Quakers) in Vermont. She served as General Secretary for Quaker Earthcare Witness (QEW) for 17 years. During her tenure with QEW she helped Friends and Friends Meetings to become aware of the spiritual relationship that humans have with Earth and make changes in their lives that would bring them more in harmony with that relationship. She gave many presentations, workshops, and keynote talks across North America and in England. 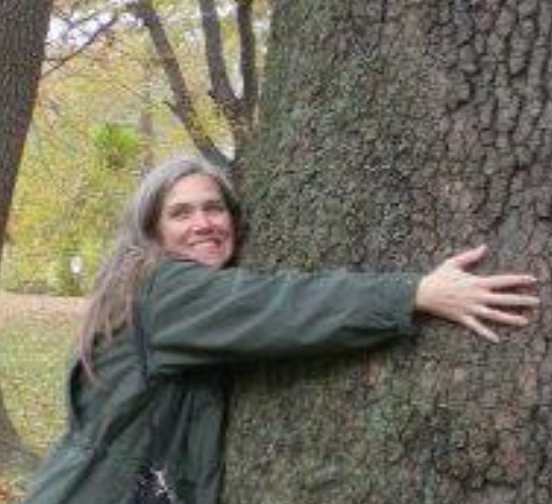 She has written numerous articles for BeFriending Creation, Friends Journal, and Quaker Life, as well as for her local newspaper and Burlington Friends Meeting newsletter. She has authored and co-authored chapters in several books. Recently she completed a book, Rising to the Challenge: The Transition Movement and People of Faith, which was published in June, 2016. 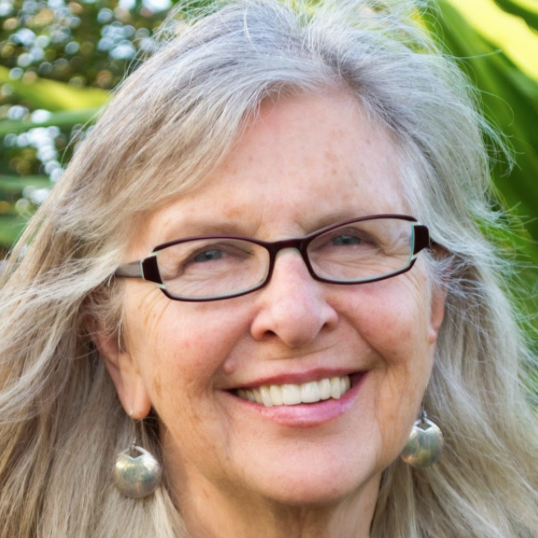 Ruah currently serves on the New England Yearly Meeting Earthcare Ministry Committee and serves as President of the Transition Town Charlotte board. She and her husband, Louis Cox, live in rural Vermont where they grow most of their vegetables and fruits, make their own electricity and heat their water from the sun, attempting to live lives that are simple, rich, and meaningful. Richard Dandridge lives in Port Townsend Washington, nestled on the western edge of the Cascadia Bioregion. Peak Oil brought him to Port Townsend, retiring in 2008, after working thirty years in Video and Distance Learning for the University of Washington School of Nursing. He is an active member of the Local 20/20 Transition Initiative. Local 20/20 gets its name from the concepts of 'keeping it local' and having a clear vision of the future. Richard has been a member of Local 20/20 since 2007, and is currently their vice president and facilitator for their Transportation Lab action group. He is also a very active participant in the Salish Sea umbrella organization called SCALLOPS, Sustainable Communities all over Puget Sound, an emerging Regional Hub in the Transition Movement. 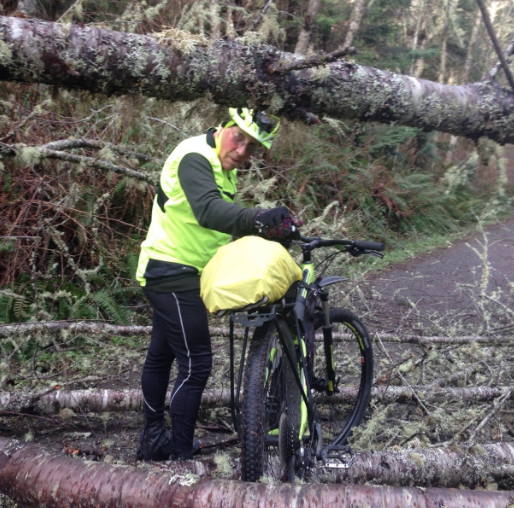 In his free time, he works to build a strong bicycle culture in Port Townsend. He is thrilled that a bicycle helmet was used to draw the names of participants in the first TUS Collaborative Design Council, and he's glad to be part of this important work. Pedaling On! Sylvia Holmes is an urban environmentalist based in Pasadena, CA. 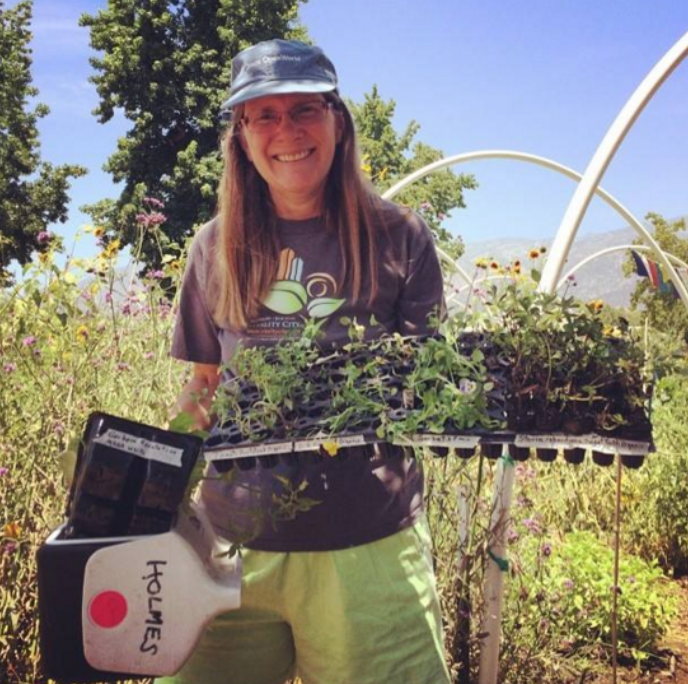 Currently, she is the lead organizer and founder of Free-Food Garden, co-leader and founder of Mulch for the People, and active on Good To-Go and Repair Cafe, all projects of Transition Pasadena. She is also the Secretary of the Shakespeare Authorship Roundtable and a volunteer with Pasadena Beautiful Wednesday Workdays, Towne Singers production committee, and teach mindfulness at Cancer Support Community. Erik Lindberg is the newest member of the Transition US Board of Directors. 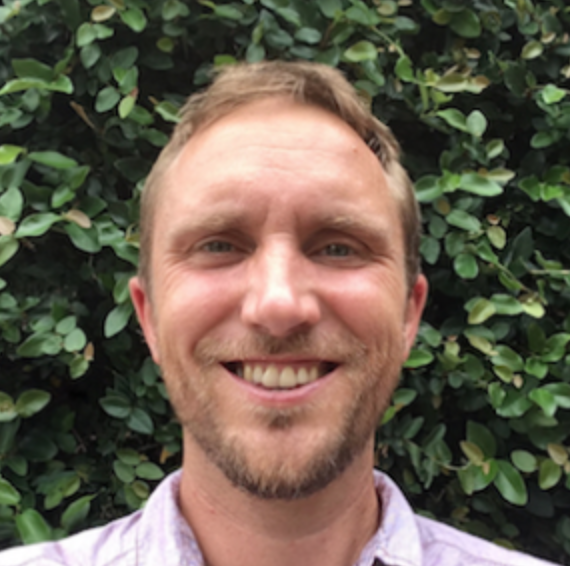 After earning his Ph.D. in English and Comparative Literature in 1998, Erik naturally began his career as a carpenter, and he now owns and runs a company called Community Building and Restoration, which specializes in historic restoration. In 2008, he installed a rooftop farm on the building that housed his shop and warehouse, and within a year he was operating what may have been the world’s first rooftop CSA. These projects launched Erik into a world of sustainability activism about which he had been previously unaware. In 2009 he helped launch the Victory Garden Initiative and was part of the inaugural steering committee of Transition Milwaukee. He has been a frequent contributor to the Resilience.org blog. In 2011, Erik's wife wife gave birth to twin sons, Evjen and Isak. They give him hope, fear, joy, and fatigue every day. Laura Philon is a lifelong social-change activist who feels it is imperative that she always be actively playing some part in co-creating ‘the more beautiful world we knows is possible.’ Since moving to Wilmington, DE in 1996, Laura has been active in The Green Party of DE, Occupy DE, Pacem in Terris, and a number of other groups. She helped found the city's largest community garden and co-organized 4 successful 'Better Block' events, one of which led to the city's first permanent on-street dedicated bike lane. In late 2009 Laura co-founded Wilmington In Transition (WIT) as a project of the non-profit peace and social justice group, Pacem in Terris. WIT is a small but animated group of social activists who manage to ‘do a lot, with a little’ in this small city which faces many 'big city challenges.' Laura has served as WIT’s primary coordinator for the past 6 years, while also running the local economy group and participating in the outreach and food working groups. She also created the DE Hour Exchange (Delaware’s first time bank) with other WIT members. Laura is the DE representative on the Mid-Atlantic States Transitioners (MAST) Council, and has been delighted and honored to co-create the Transition US Collaborative Design Council' She looks forward to broadening and deepening the Transition Movement in camaraderie with the collective brilliance of other Transition leaders, old and new! Mark Juedeman grew up on a dryland grain farm and a ranch in Montana. He moved to Houston to work for an energy company in 1980 after graduating with a degree in Earth Science. In 1991 he and his family moved to New Orleans, where Mark was active in historic preservation, bicycle advocacy, education, an environmental non-profit (The Green Project), and obtaining personal experience with renewable energy technologies such as small wind and PV. Katrina displaced Mark and his family back to Houston, where he was involved with local food, urban sustainability, permaculture, and teaching at the University of Houston. 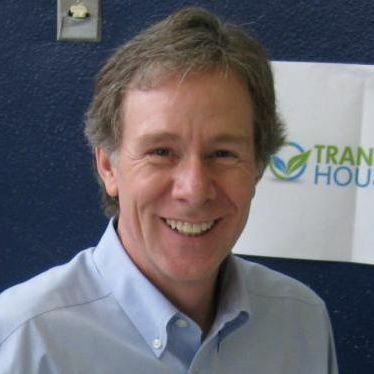 He is a founding member of Transition Houston, the 40th official Transition Initiative in the US. Mark is now back in Montana, where he helps on the family ranch, while staying involved with Transition US and local sustainability initiatives. He recently joined the board of AERO Montana, which supports local regenerative agriculture, promotes renewable energy, and works to build community resilience. Sari Steuber is a member of the initiating group of Transition Town Media (TTM) which started in 2009. Since then she has been part of the core group as well as several working groups and has held a board position (currently president) since TTM became a 501c3 in 2011. Retired since Jan 2008 from computer programming and team managing at an actuarial firm in Philadelphia, Sari spent a good part of 2008 on a round-the-country tandem bike trip with her husband, Pat Steuber, delighting in the beautiful diversity of land and animals, and the friendliness and generosity of the people in the US. She came back to discover a worthwhile project for her retirement years and serendipitously found TTM just as it was forming! Sari has been involved in helping set up and maintain much of TTM’s infrastructure (website, newsletter, marketing, finances, communications) and is also involved with the Energy Group’s Solarize campaign and with the Inner Transition Group. Since she took the Transition Training in 2011, Sari has been an initiating member of a hub of Mid-Atlantic Transition Towns, currently called MAST (Mid-Atlantic States Transitioners). Sari finds Transition work enlivening on many levels – intellectually, practically, and spiritually. There is nothing one can do that’s more satisfying than helping save the planet and creating a lively, engaged, and deeply caring community at the same time! Marissa Mommaerts has been with Transition US since 2013 and serves as Director of Programs. Marissa lives off-the-grid in rural Western Colorado with her son Gabriel and partner Jeremiah and is an avid gardener, homesteader, community organizer, and activist. She came to Transition US after six years working with government, civil society, and the private sector to promote just and sustainable solutions to poverty and public health crises. Prior to Transition, Marissa worked at The Aspen Institute coordinating a global communications project on reproductive health and population growth. Marissa has a Master's Degree in International Public Affairs from the University of Wisconsin-Madison, where she co-founded a sustainable development project in partnership with UW students and an island community in Lake Victoria, Uganda. 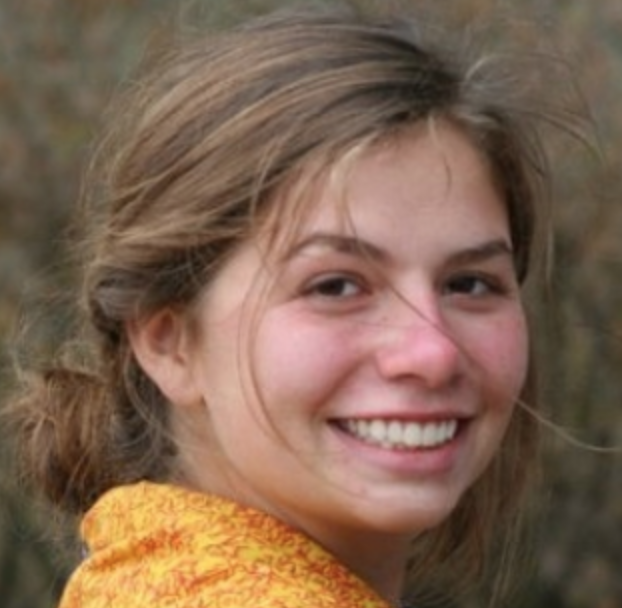 She is a writer and speaker on topics related to of community resilience, regenerative economics, and permaculture. You can view one of her recent presentations here. Nils Palsson joined Transition US in 2015 and serves as Communications Director. A peaceful revolutionary his entire adult life, Nils has worked since 2010 on building local resilience as a community organizer with Transition Lake County. He recently completed his Master of Fine Arts degree in Writing & Consciousness at the California Institute of Integral Studies in San Francisco, and he is currently composing Go Back & Fetch It, an intimate memoir. 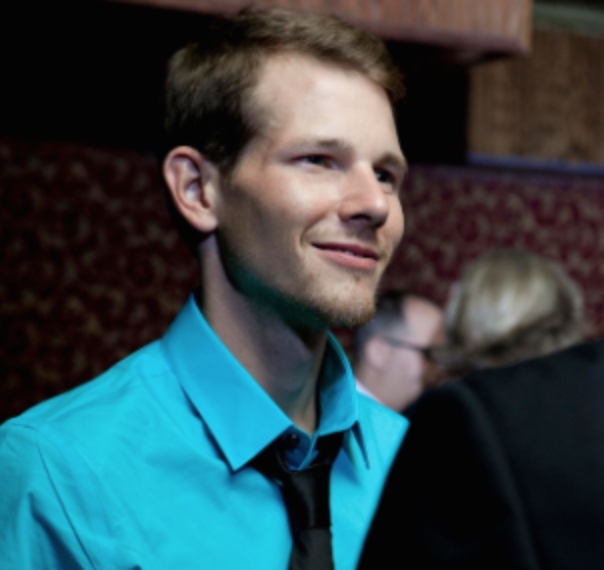 Nils has served as the host and producer of the weekly community and internet radio program Wake Up & Thrive! and he is founder and facilitator of the annual Hands Around Clear Lake healing ceremony and tribal gathering. In 2016, Nils ran for United States House of Representatives, earning over 23,000 votes. He was also an elected Delegate for Bernie Sanders. He speaks regularly on topics ranging from Transition, local resilience and emergency preparedness to political revolution, social justice and holistic healing. He also teaches Anatomy at San Francisco's World School of Massage and Holistic Healing Arts. His passions include peace, justice, service and personal transformation, and his pursuits include integrative health and yoga, mythology and shamanism, and co-creating systemic change that benefits the whole. Nils lives in Sonoma County with his daughter, Satya Rose.